My business was going through losses in every direction and didn't know what to do. It had started to affect my health also. Guru ji has helped me immensely by guiding me through the difficult paths of love with the help of his love psychic readings. I still look up to Guru Ji when looking for effective solutions to fix my love related problems. 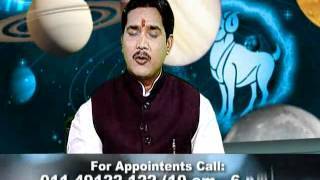 Call Guru Vinod Ji Ask 1 Question!